Chestnut Cottage has been refurbished since 2010, was re-thatched in July 2017 and has many period features including exposed beams, stonework and inglenook fireplaces. It features a kitchen/dining room, family room, study, sitting room, utility room, four bedrooms and a bathroom. There is a detached studio, off street parking and enclosed mature gardens. There is planning permission for a three room single storey extension. The property is connected to fibre broadband. An oak front door opens into an entrance hall with quarry tiled flooring. The rear hallway has stairs to the first floor and a door into a storage room. The kitchen/dining room/family room has Travertine flooring, a double sink and drainer set into a base unit, a further range of base units and a central island unit. There is a gas fired Aga set into an inglenook, a Neff induction hob, a Neff combination integral fan oven, grill and microwave, and space for appliances. 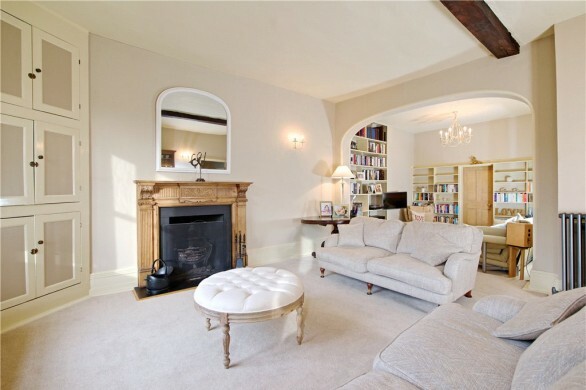 The family room area has a quarry tiled floor, a storage cupboard and an inglenook fireplace. From the family area a door opens into a utility room that has a Butler sink, space for appliances and a WC. 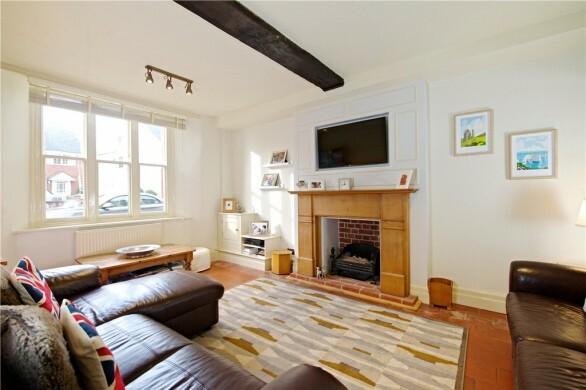 The sitting room has stairs rising to the master bedroom and a wood burner set onto a stone hearth. There is also a study with a tiled floor that is accessed from the family room. The master bedroom has built-in storage and is accessed from the landing and also from the stairs that rise from the sitting room. There are three further bedrooms, one of which has built-in wardrobes. The bathroom has a WC, a wash basin, a shower cubicle and a roll top bath. Timber gates lead to a gravel area providing parking for four cars. The enclosed rear garden is mainly laid to lawn with a patio area, a range of mature planting and a garden shed. There is also a detached oak frame office that has power and network connections. Maids Moreton has a public house and a primary school and is in the catchment for the Royal Latin Grammar School in Buckingham. There are private schools in Akeley, Thornton and Stowe. 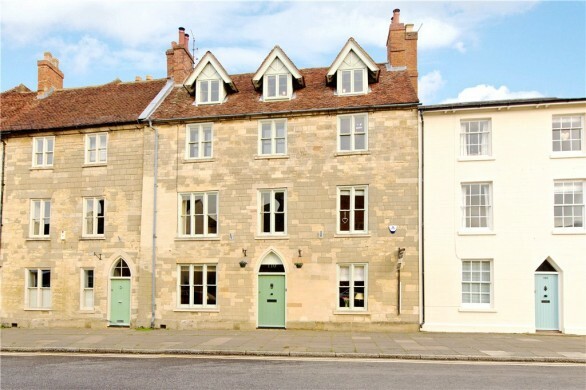 A range of shopping and leisure facilities, GP and dental surgeries, and a golf club can be found in Buckingham which is approximately 3 miles away.